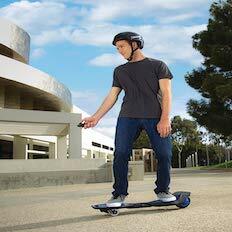 Razor Ripstik Electric Caster Board Now Just $39.93 After $60 Price Drop! 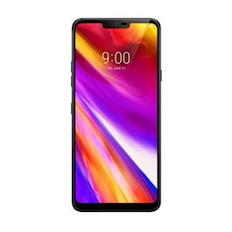 LG G7 ThinQ 64GB Unlocked Smartphone For Only $399 Shipped at Walmart! 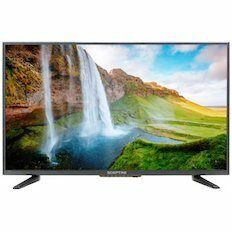 Sceptre 32″ Class HD (720P) LED TV For Only $89.99 + Free Shipping! 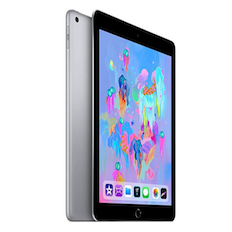 Apple 32GB iPad 9.7″ WiFi Tablet (2018 Model) Now Just $229! 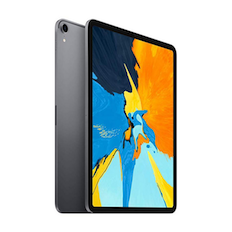 Apple 64GB 12.9″ iPad Pro Now Just $599! 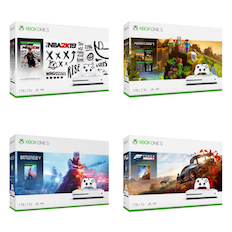 Several Microsoft Xbox One S 1TB Bundles Now Only $199.99 Shipped at Walmart! 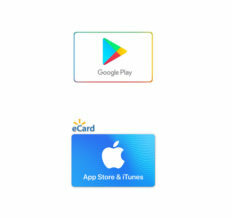 NBA 2k19, Minecraft, Forza Horizon 4 or Battlefield V Bundle! 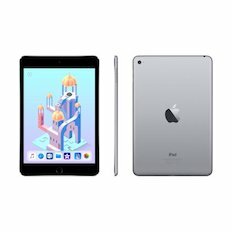 Apple iPad Mini 4 – 128GB Wi-Fi Tablet Now $249.99 + Free Shipping! 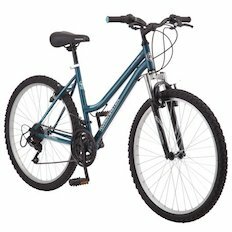 Roadmaster Granite Peak Men’s, Women’s or Kids Bikes For Only $59 + Free Shipping! 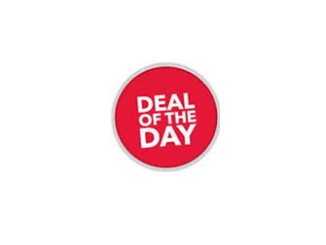 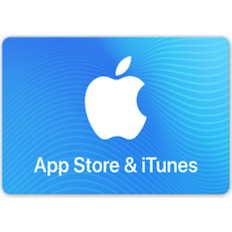 Get a $100 Google Play or App Store/iTunes Gift Card For Only $77! 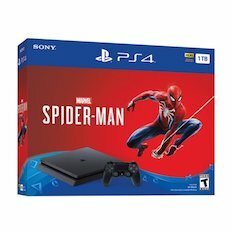 Sony PlayStation 4 Slim 1TB Spiderman Bundle For Only $199 + Free Shipping! 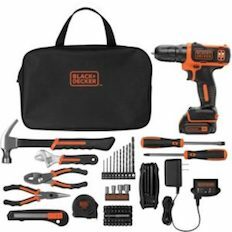 Black+Decker 12-Volt MAX Lithium Ion Cordless Drill with 64-Piece Project Kit For Only $39.97 + Free Shipping! 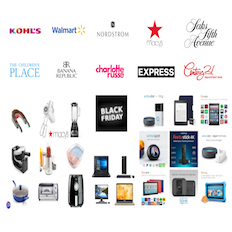 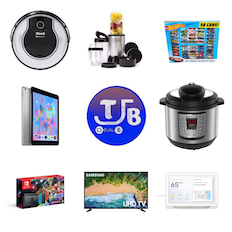 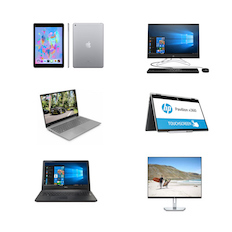 Mega Tech Deal Roundup: Every Single Laptop, Tablet, Computer & Monitor Deal For Black Friday 2018! 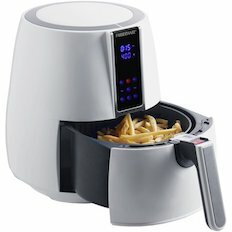 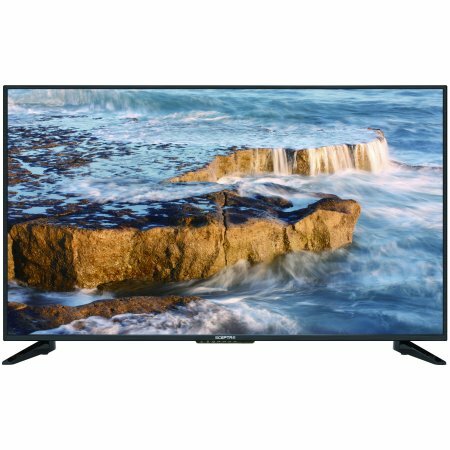 Walmart Black Friday Deals Are Now Live! 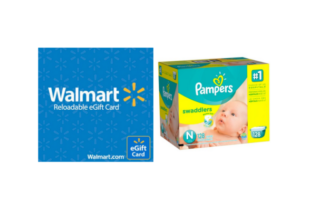 Rare Walmart Coupon: Get $10 Off Your $35+ Order! 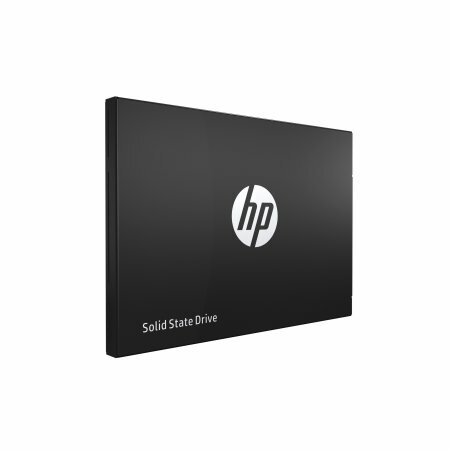 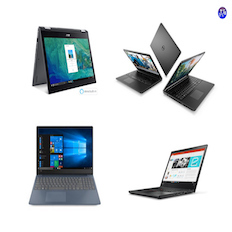 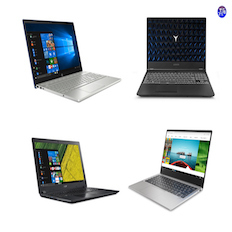 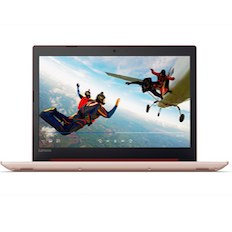 Laptop Deal Roundup: Save on Acer, Dell, HP & Lenovo Laptops! 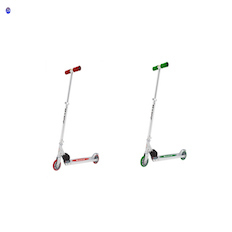 Razor A Kick Scooters [Various Colors] Now Only $18! 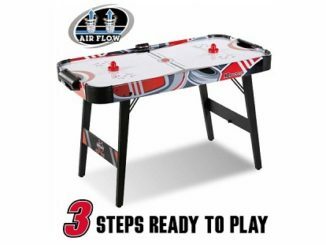 EA Sports 60-Inch Air Powered Hockey Table w/Overhead Electronic Scorer Now $49.99 + Free Shipping! 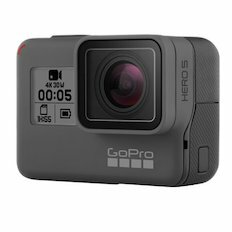 GoPro HERO5 Black 4K Action Camera + PNY 16GB Prime microSD Memory Card For $219 After Bundled Savings! 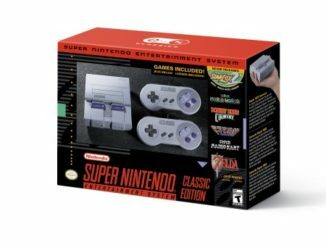 Back In Stock at Amazon: Super NES Classic For $79.99 + Free Shipping! 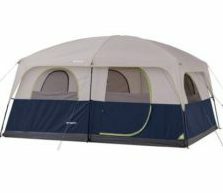 Ozark Trail 14′ x 10′ Family Cabin Tent [Can Sleep Up To 10] Now $95 + Free Shipping! 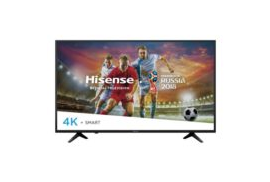 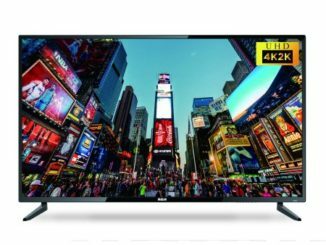 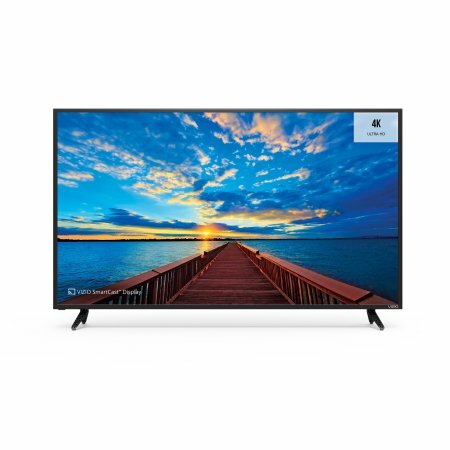 Hisense 49″ Class 4K Ultra HD HDR Smart LED TV Now $219.99 + Free Shipping! 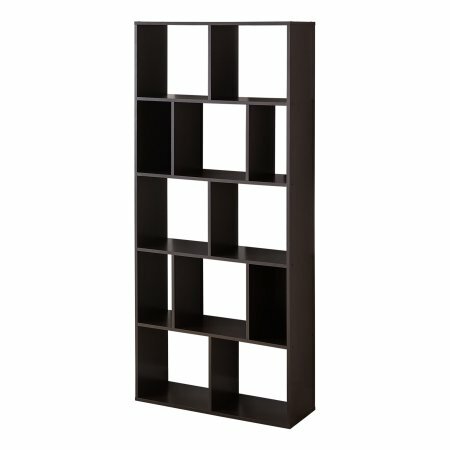 Set of 2 Mainstays Home 12-Shelf Bookcases For Only $88 + Free Shipping! 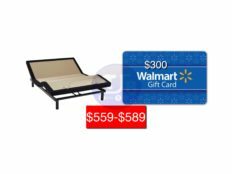 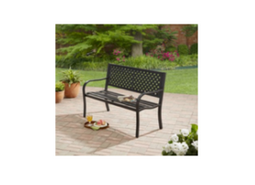 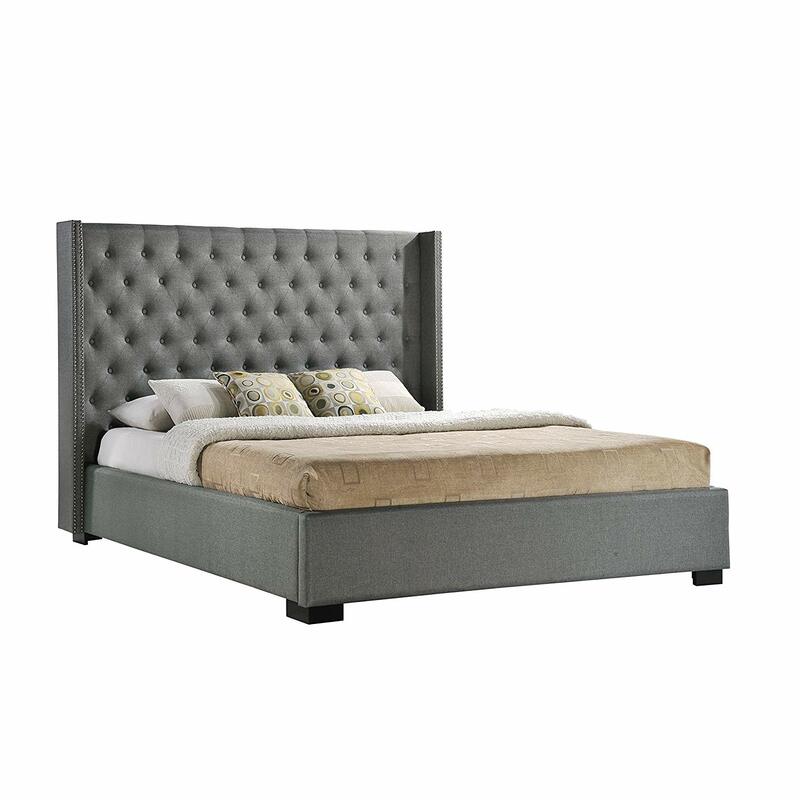 Sealy Ease Adjustable Bed Base [Twin, Full or Queen] + $300 Walmart Gift Card For Only $559-$589 + Free Shipping! 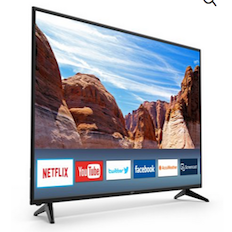 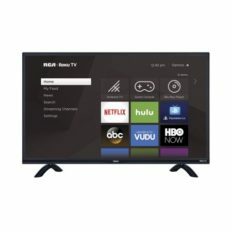 RCA 55″ Class 4K Roku Smart HDR LED TV Now $369.99 Shipped at Walmart! 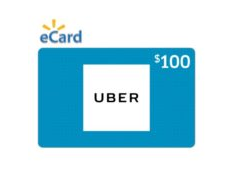 Get $100 Uber Gift Card For $80 at Walmart! 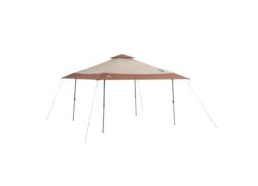 Coleman Instant Beach 13’x13′ Canopy Now $87.99 + Free Shipping! 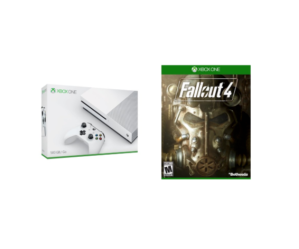 Xbox One S 500g Console + Fallout 4 Game For $199.99 + Free Shipping! 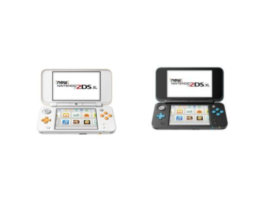 New Nintendo 2DS XL – Black/Turquoise or White/Orange Now $129.99 + Free Shipping! 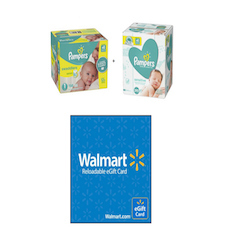 2-Boxes Pampers Swaddlers Giant Bundle + $20 Walmart Gift Card For $59.98 Shipped! 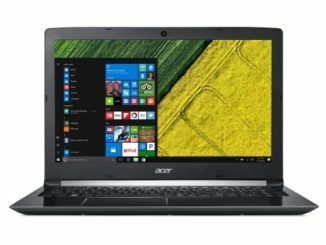 Acer Aspire 3 Laptop: Core i3 15.6” Display – 4GB DDR4 – 1TB HDD: Now $279 + Free Shipping! 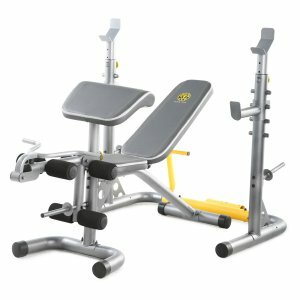 Gold’s Gym XRS 20 Olympic Workout Bench with Squat Rack Is Now $139 + Free Shipping! 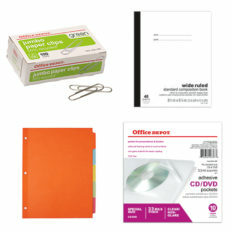 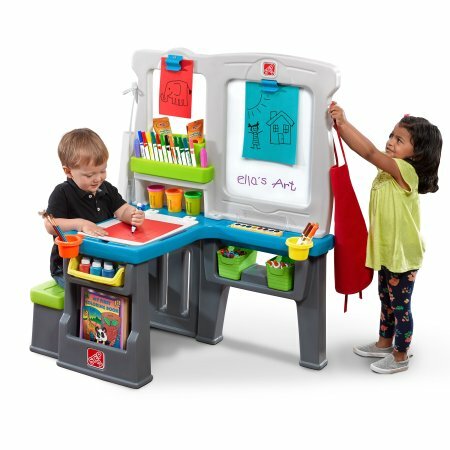 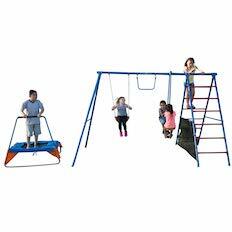 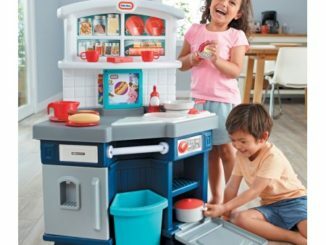 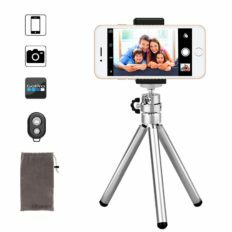 Step2 Great Creations Art Center Is Now $78 + Free Shipping! 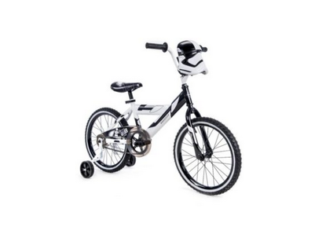 Lucasfilm 18″ Star Wars Stormtrooper Boys’ Bike Is Now $49 + Free Shipping! 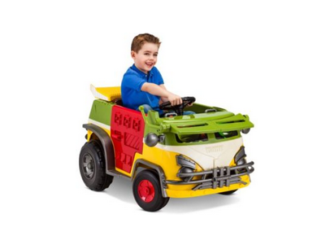 Kid Trax Teenage Mutant Ninja Turtles 6V Battery Powered Ride-On Is Now $88 + Free Shipping! 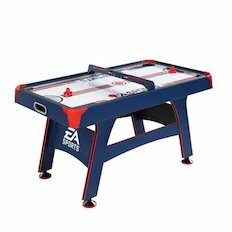 MD Sports Easy Assembly 48-Inch Air Hockey Table For Only $10 at Walmart! 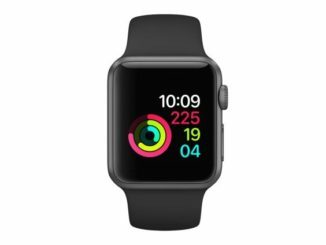 Apple Watch Series 1 Aluminum Case with Sport Band [38mm] For Only $149 Shipped at Walmart! 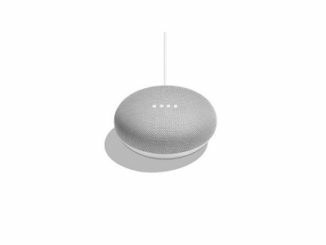 Get 2 Google Home Minis For Only $38 + Free Shipping! 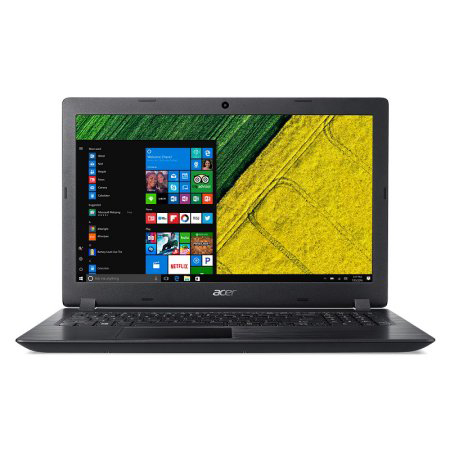 Acer Aspire 5 7th Gen Core i7 Full HD 15.6″ Laptop with 8GB DDR4 & 1TB HD: Now $459 Shipped at Walmart! 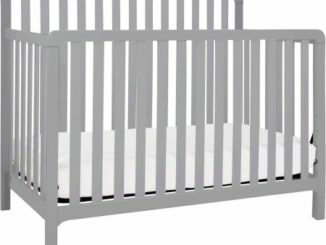 Carter’s Taylor 4-in-1 Convertible Crib Is Now $89.99 + Free Shipping!